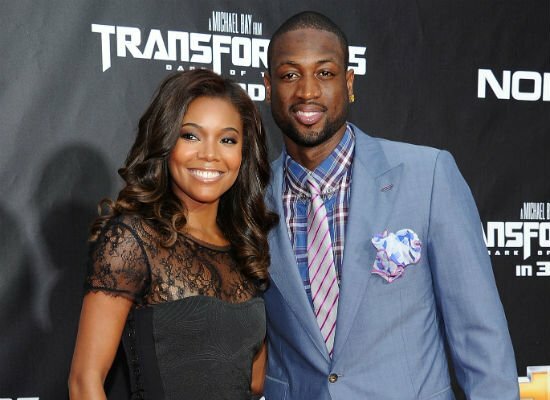 The big day is quickly approaching for actress Gabrielle Union and NBA baller Dwayne Wade. Invitations are sent out and the couple is asking for all guest to leave their cameras and cell phones homes ! Yes, the Wades are requesting for their privacy and comfort of their guest that all devices use for social media and taking pictures be left outside of the venue. Transportation for the guest will be provided taking all of those who are invited to a secret location where the wedding will be held. Security will definitely be tight as the couple is asking that everyone arrives 30 minutes earlier to process through security. Photo IDs are also required for the event. Dress code as well as other special instructions are printed on the invitations, which are made out of wood. The couple will elope August 30th, 2014. See pics of the invitation below.